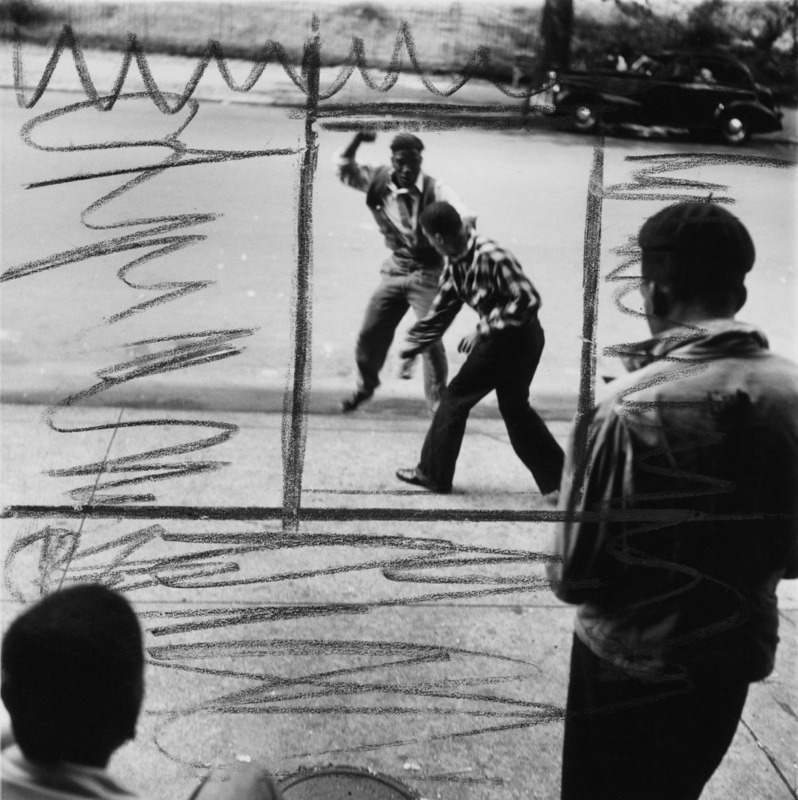 Gordon Parks: Untitled, Harlem, New York, 1948; gelatin silver print; 13 1/4 x 10 3/8 in. 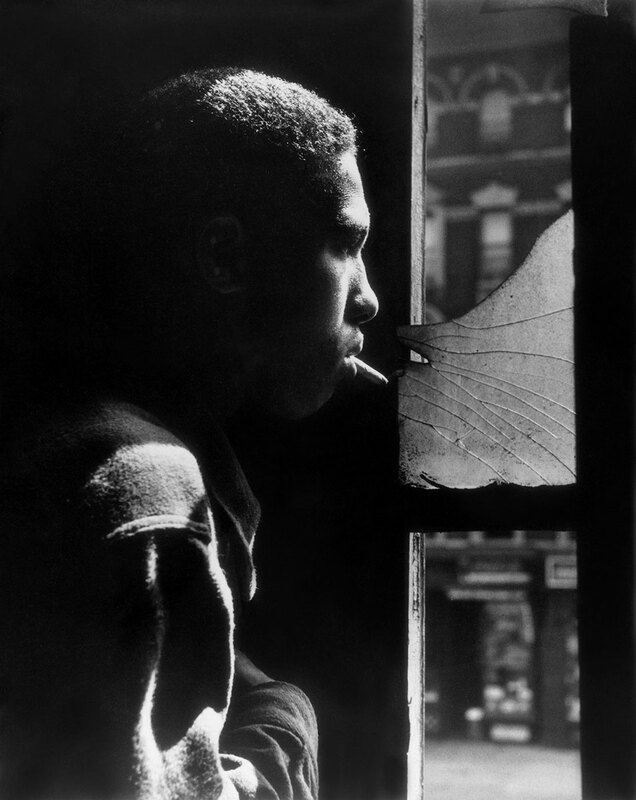 ; courtesy of and copyright The Gordon Parks Foundation. 4 1/2 x 4 1/2 in. 13 1/4 x 10 3/8 in. 19 1/2 x 15 3/4 in. 10 5/8 x 13 in. 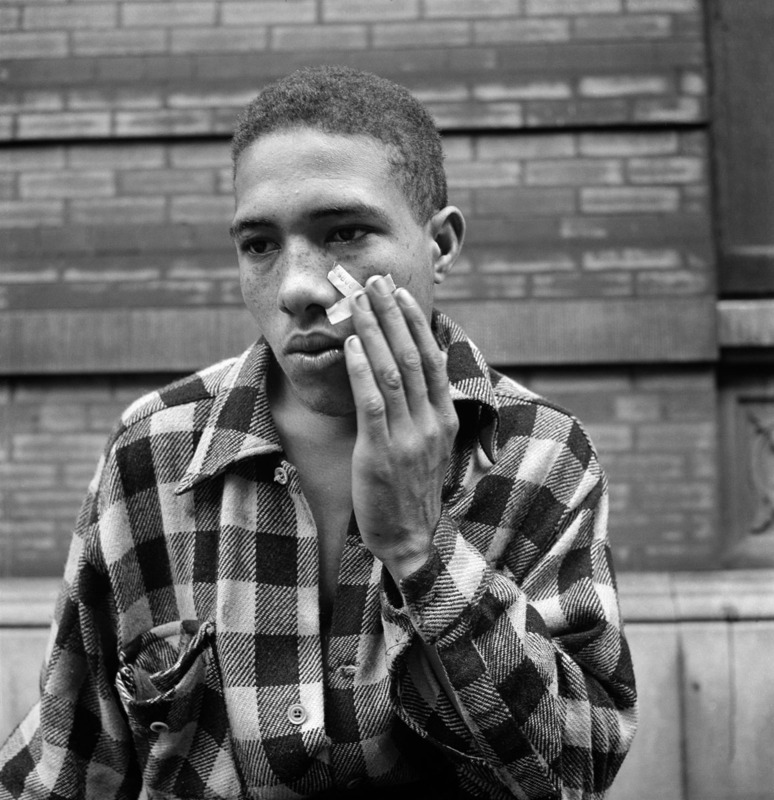 This panel offers an appreciation of the influential photographer Gordon Parks and a critical examination of the processes that shaped his first Life magazine photo-essay. With Makeda Best, Tina Sacks, and Ken Light; moderated by Leigh Raiford. 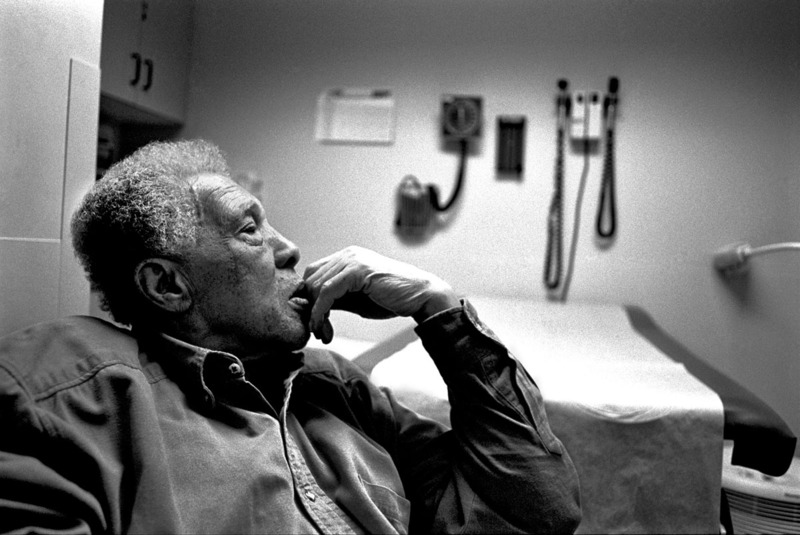 The curator of Gordon Parks: The Making of an Argument offers critical insights into Parks’s first photo-essay for Life magazine. 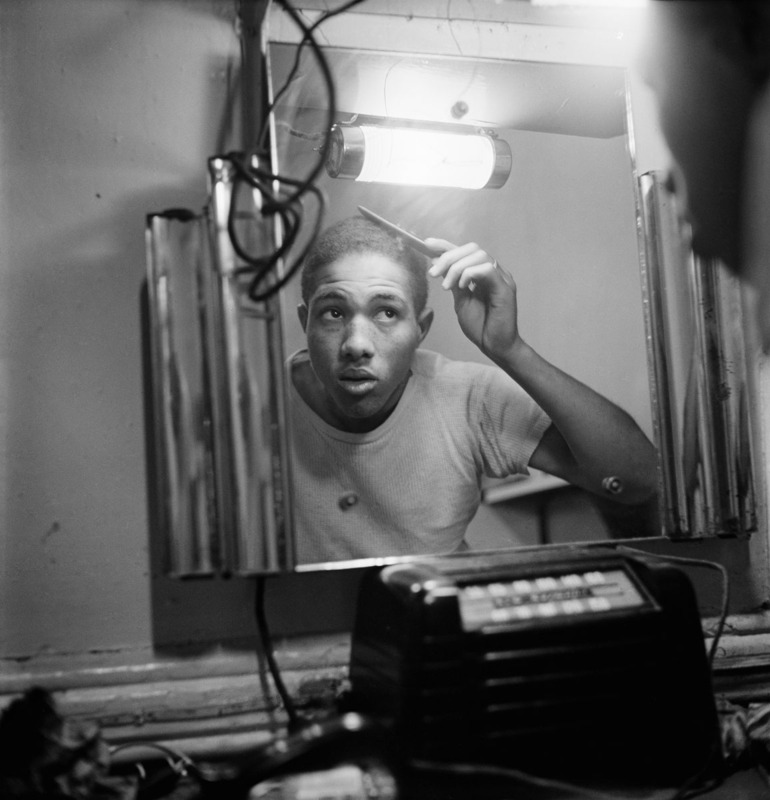 Gordon Parks: The Making of an Argument pulls together more than eighty items from the Gordon Parks Foundation archives to offer a comprehensive investigation into the African American photographer’s first Life magazine photo-essay, “Harlem Gang Leader” (1948). 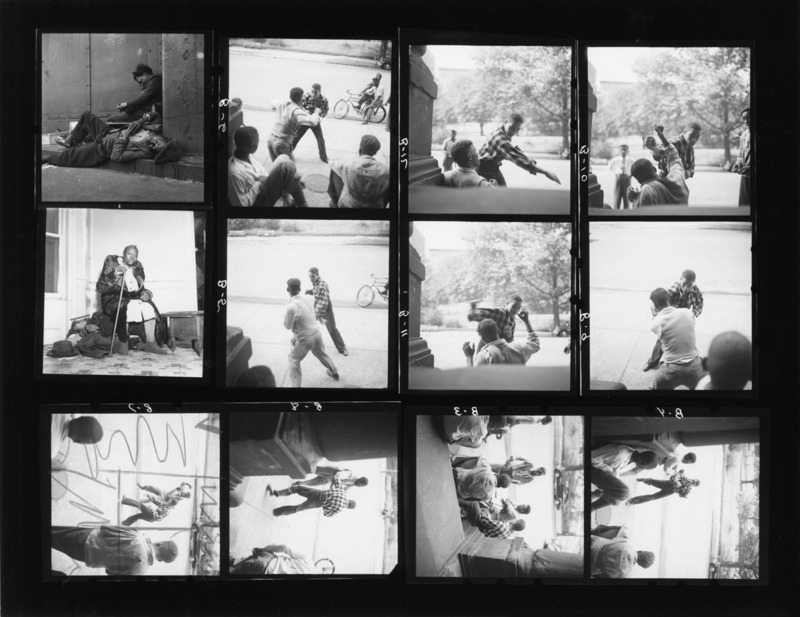 Through vintage gelatin silver prints, contact sheets, original issues of Life, and a significant selection of unpublished photos from the series, the exhibition examines unspoken conflicts between photographer, editor, subject, and truth. 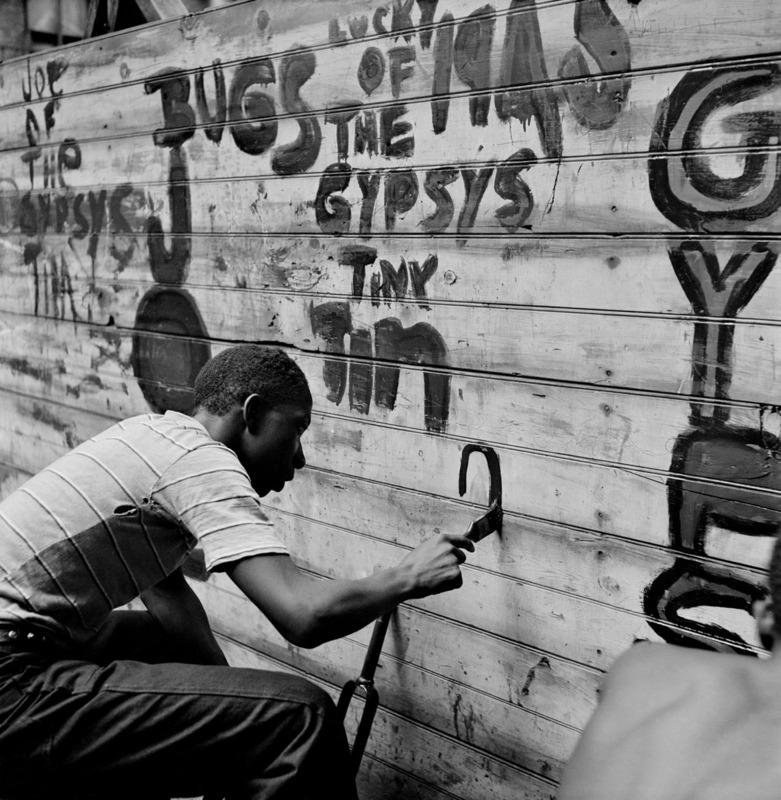 The series of photographs documenting life among the neighborhood’s gang members materialized through Parks’s established trust with seventeen-year-old Leonard “Red” Jackson, a Harlem native and leader of one of the community’s multiple gangs. 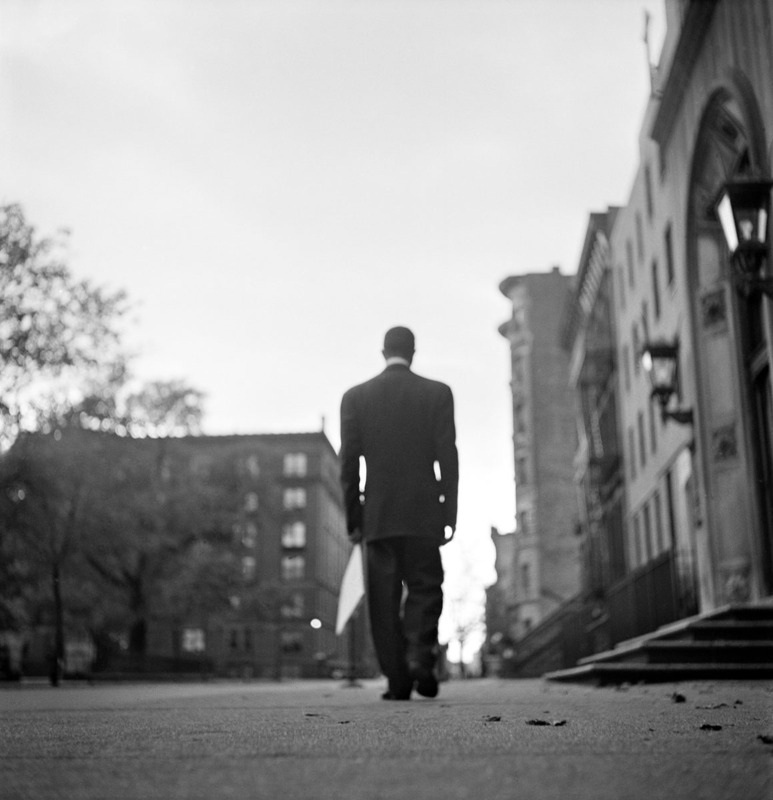 The body of work that Parks produced offers a complex assessment of Jackson’s life and his role in the communal and familial networks of Harlem. Dynamic shots of groups of boys fighting in the streets stand in stark contrast to affectionate portraits of Jackson doing domestic work in his family’s apartment. The multidimensionality of this collection softens the portrayal of the young gang leader, wrestling with common stereotypes of black inner-city youth. Parks handed over hundreds of photos to his editors at Life, who chose twenty-one for reproduction in the magazine. Their choices are telling. 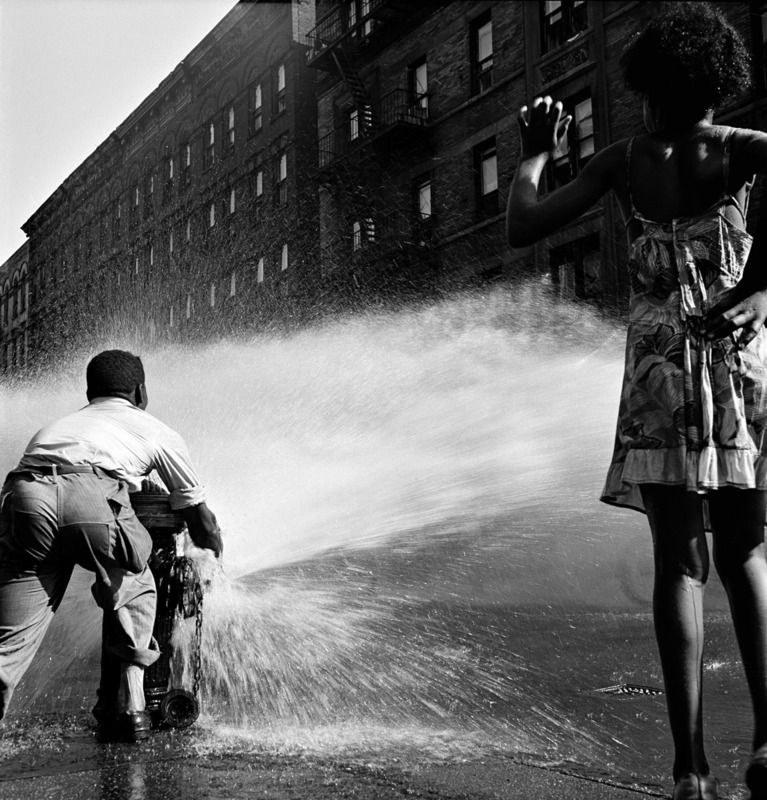 While the published piece is an impressive photojournalistic feat, bringing issues of poverty and blackness into mainstream media while depicting Harlem in an emotive and personal way, much of Parks’s perspective was lost in the editors’ selection. The Making of an Argument explores the relationship between images and text while revealing how what was left out becomes just as important as what was included in the printed report. It raises the questions: What was the intended argument, and whose argument was it? 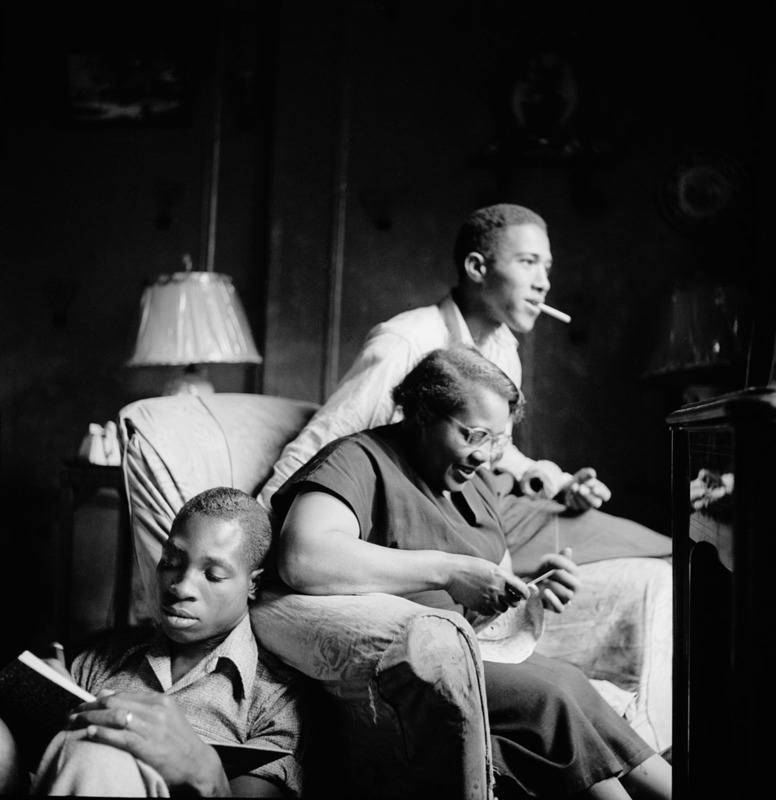 Gordon Parks: The Making of an Argument is organized by the New Orleans Museum of Art (NOMA) in collaboration with The Gordon Parks Foundation, and curated by Russell Lord, Freeman Family Curator of Photographs at NOMA. The BAMPFA presentation is organized by Assistant Curator Stephanie Cannizzo with assistance from Curatorial Intern Maya Raiford Cohen. The exhibition is made possible with generous support from an anonymous donor and Jenkins Johnson Gallery.